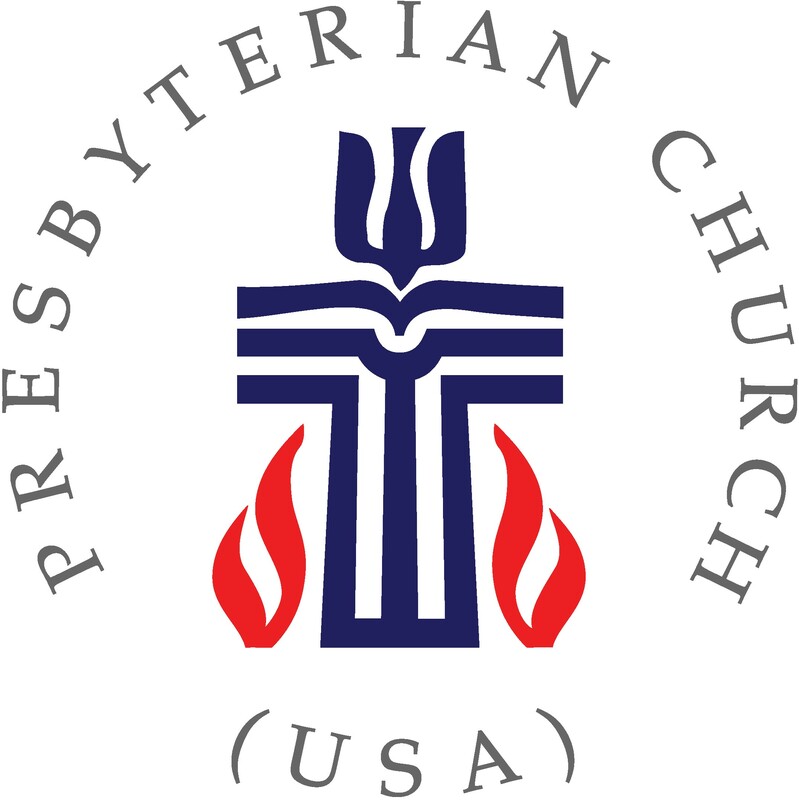 The congregation of Farragut Presbyterian Church is governed by a body of leaders called the Session. It is composed of sixteen ruling elders and the pastor, who also serves as its moderator. The Session oversees all facets of the congregation’s life—including its worship services, Christian education programs, outreach ministries, finances and property, church staff, congregational care, and fellowship opportunities.